Wanna convert PowerPoint presentation to MOV format? 4Media PPT to Video Converter is the best choice. 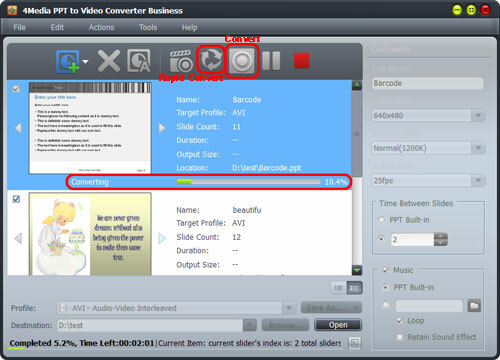 This PPT to video converter can convert PPT to general videos and videos especially played on iPhone, iPod, PSP, BlackBerry. Converting PPT to MOV can be easily done with this professional software. And what's amazing, you need not install PowerPoint on your computer to process the conversions. To meet different users' needs, 4Media PPT to Video Converter has 3 editions with different features. Go to comparison page to check the comparison. And what need to mention is that even the Free version supports PPT to MOV converting, you can download and use it for free. 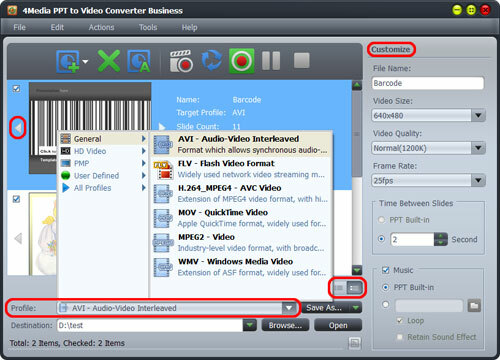 How to convert PPT to MOV videos using 4Media PPT to Video Converter? 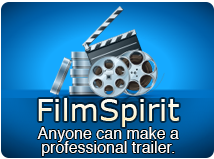 To add input videos, just drag and drop PowerPoint file(s) into file list, or click "Add PPT File" button, or go to File menu to add PPT file(s). If you want to change the default target directory, click "Browse" to set the destination directory yourself. 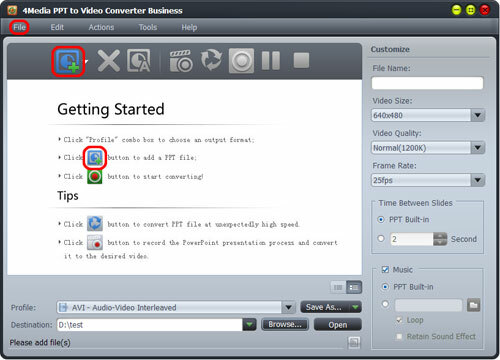 Click "Convert" button to start the PPT to MOV conversion. Tip: To get a simple video without any effects in the PPT (the sound, animation, etc. effects), you can click "Rapid Convert" button as picture above shows. In just a few seconds, the PPT to MOV conversion would be finished. Click "browse" button to directly open the converted MOV file directory. What's more, the business and personal PPT to Video Converter allows you to add Narration and watermark to the target files. Just check the detailed user guide for more information.